Congressman Rod Blum will be hosting three constituent “Coffee with your Congressman” events this coming Saturday as part of his 20 County Listening Tour. 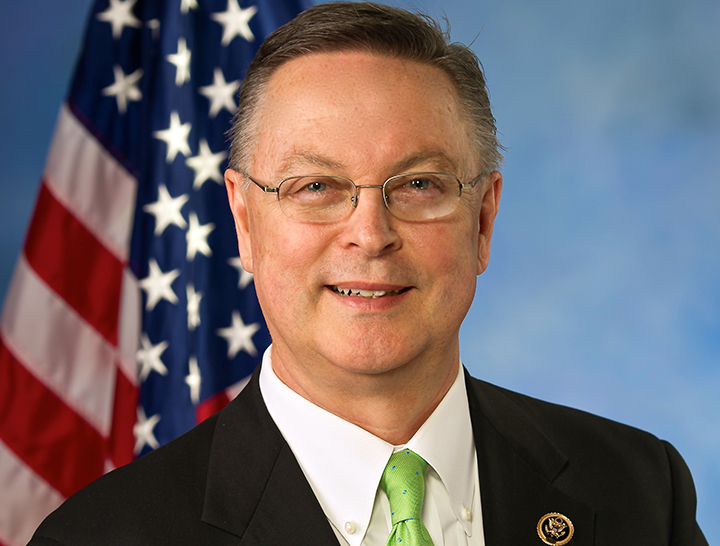 These events are designed to give constituents throughout the First District who may not have access to one of our district offices the opportunity to meet directly with Congressman Blum and staff. All three events are open to the public and the media.